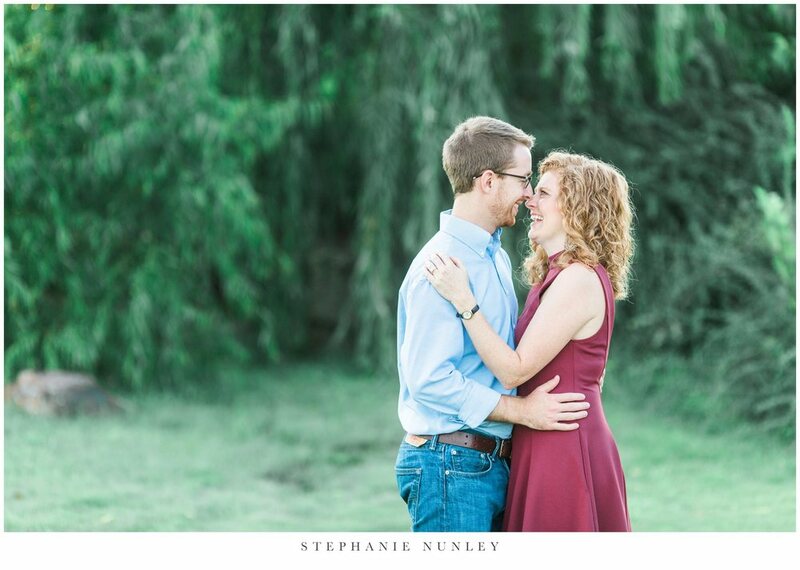 He asked her to go out with him at one of the most romantic locations possible: a wedding. And while it wasn’t exactly out of the blue, it was a risk. Because long distance. And so many unknowns. But it was a risk that Nathan knew was worth taking… and a risk that he’ll never regret. Even though Karis and Nathan spent most of their relationship long-distance, their love grew steadily and deep. 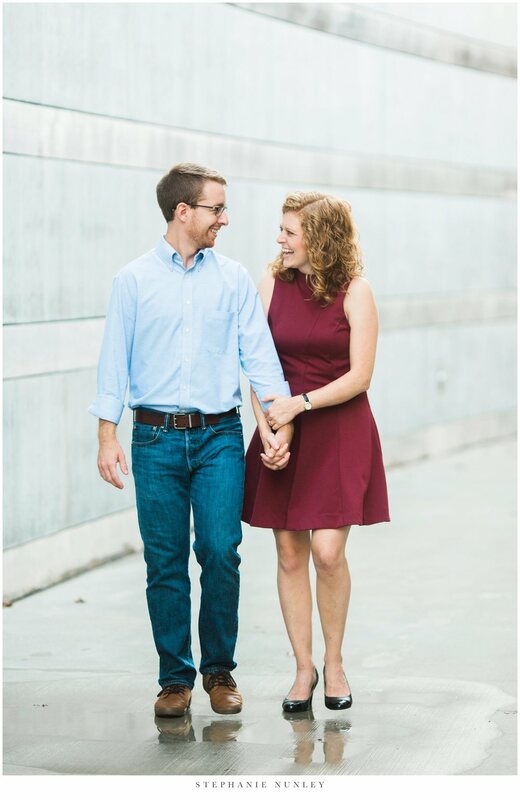 Their first date at Crystal Bridges in Bentonville led to another date and another… until the day that Nathan surprised Karis by driving up on a normal Tuesday with roses, a Bible with her new name on it, and a life-changing question. Karis and Nathan, thank you for inviting me to share in this season with you! 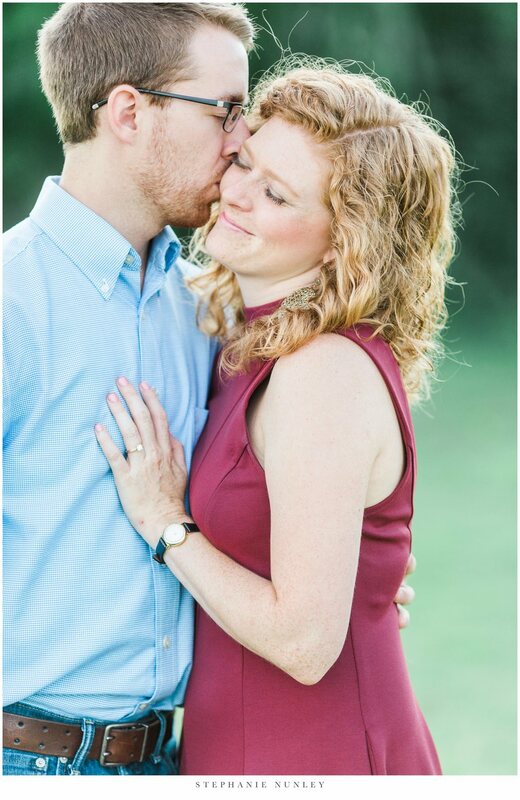 Your love is truly inspiring, and I had such a great time photographing you both! I hope these images always remind you of the way you make each other laugh and the way it feels when your arms are wrapped around one another.